Prominent & Leading 100% Export Oriented Unit from Chennai, we offer immunosuppressant pills. We are export priented company, we are expecting queries from Iran, North Korea, Ecuador, Ethiopia, Indonesia, Kenya, Myanmar, Pakistan, São Tomé and Príncipe, Syria, Tanzania, Turkey, Vietnam, Yemen and all non regulated countries especially.
" 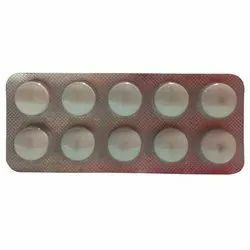 We are 100% Export Oriented Unit & Looking Bulk Quantity Buyers From Worldwide "
" We are Not Entertaining Domestic (Indian) Buyers & Individual Buyers "
Looking for Immunosuppressant Pills ?